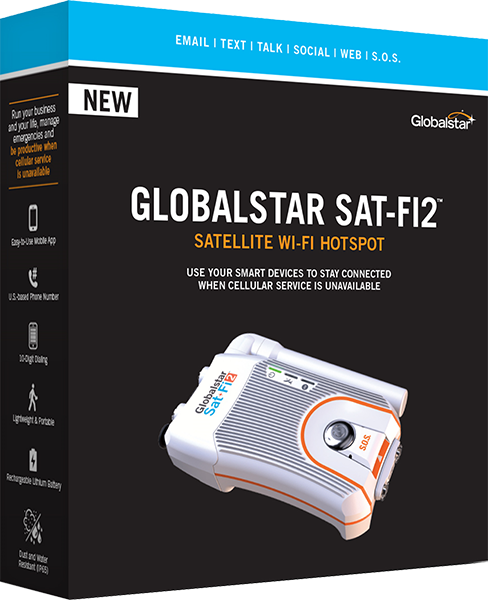 The Sat-Fi2 satellite Wi-Fi hotspot is an affordable and easy way to stay connected, when cellular service is unavailable. 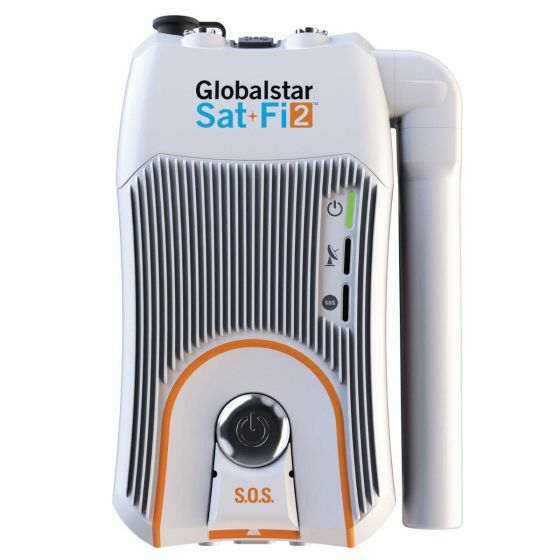 Call, text, check email, send an SOS alert, get weather forecasts or post to social media — with data speeds up to 72 kbps Sat-Fi2 also supports light web browsing! 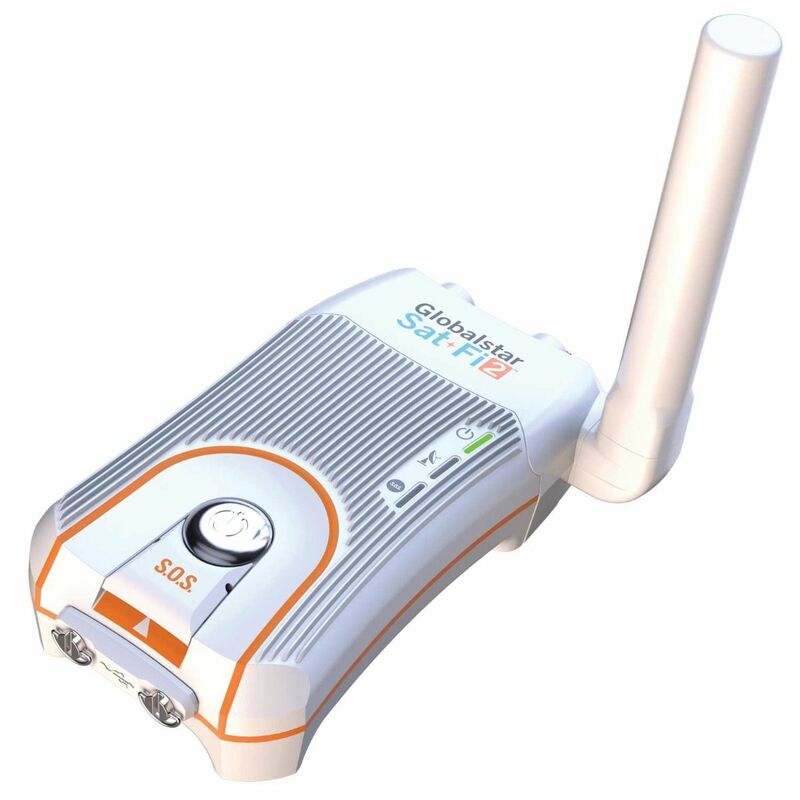 Designed to stand up to the rigors of use outdoors, Sat-Fi2 can be shared by up to eight (8) smart devices (one active connection at a time). 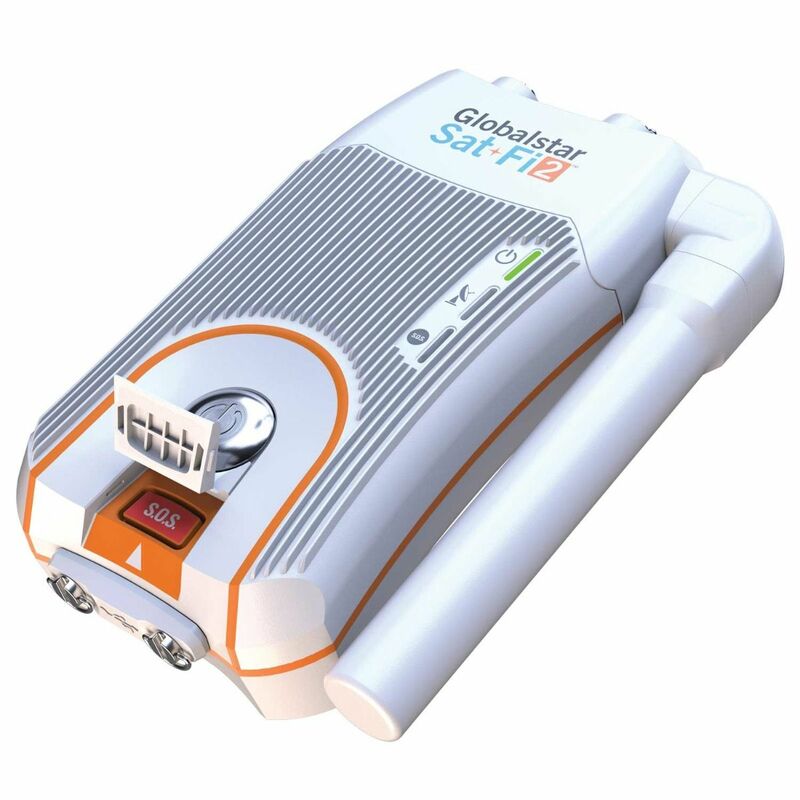 Ideal for personal or business users, Sat-Fi2 packs a lot of functionality and convenience into one affordable and compact device! 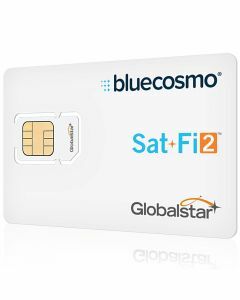 Sat-Fi2 provides coverage within North America and other regions. Refer to the coverage map for details. 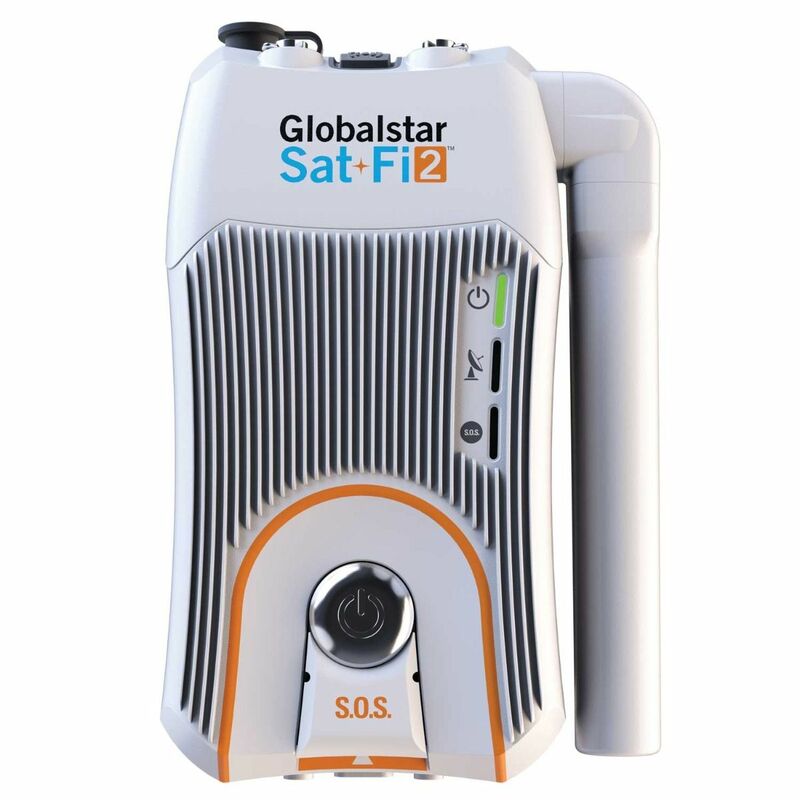 TIP: Check out the convenient Advantage and Enterprise plans for Sat-Fi2. A standout feature we like a lot is the eight (8) day weather forecast service, including animated radar for any location in the world! S.O.S. 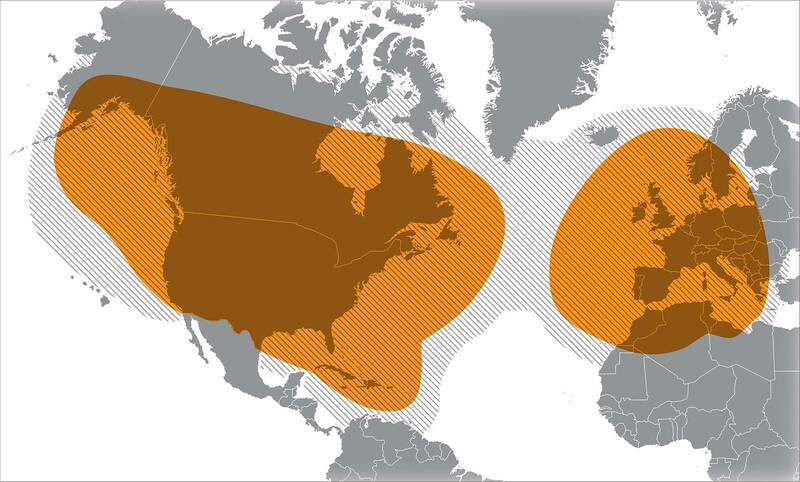 coverage for Sat-Fi2 only applies to the areas shown above. Sat-Fi2 antenna must be fully extended in order to enable the S.O.S. feature.